The ultimate professionally supported digital marketing platform that gives you the winning competitive advantage. Upload To CloudA line styled icon from Orion Icon Library. Canvas® CMS platform utilizes latest technologies including a cloud hosting environment and cloud base asset management. You and your clients can enjoy faster page speed and better usability standards than the competition, giving you a competitive advantage in SEO and user experience. StarA line styled icon from Orion Icon Library. 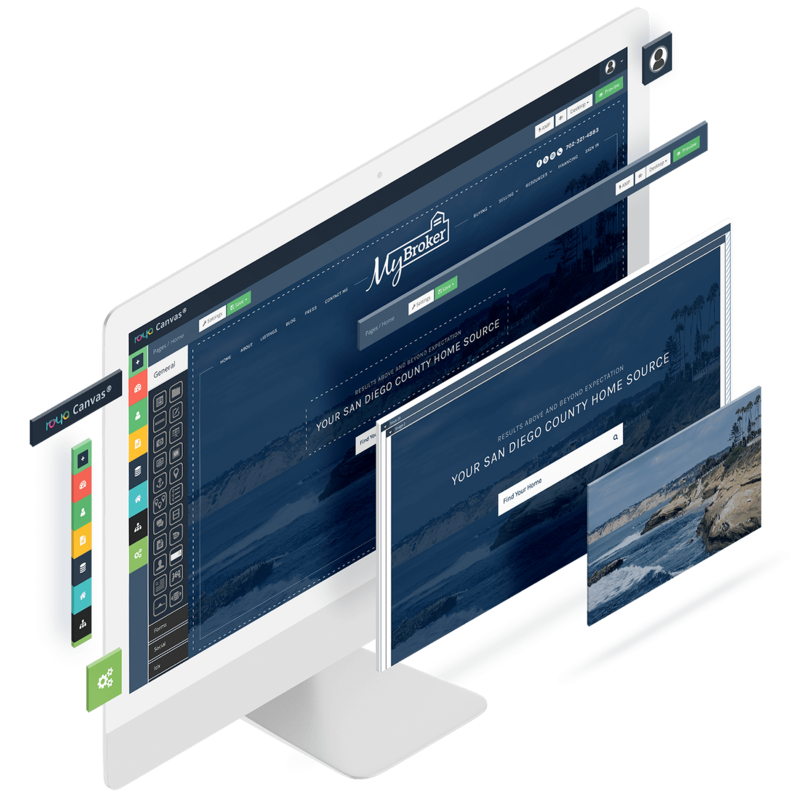 The Canvas® CMS Platform is developed to power both responsive websites designed for conversion and digital marketing campaigns. 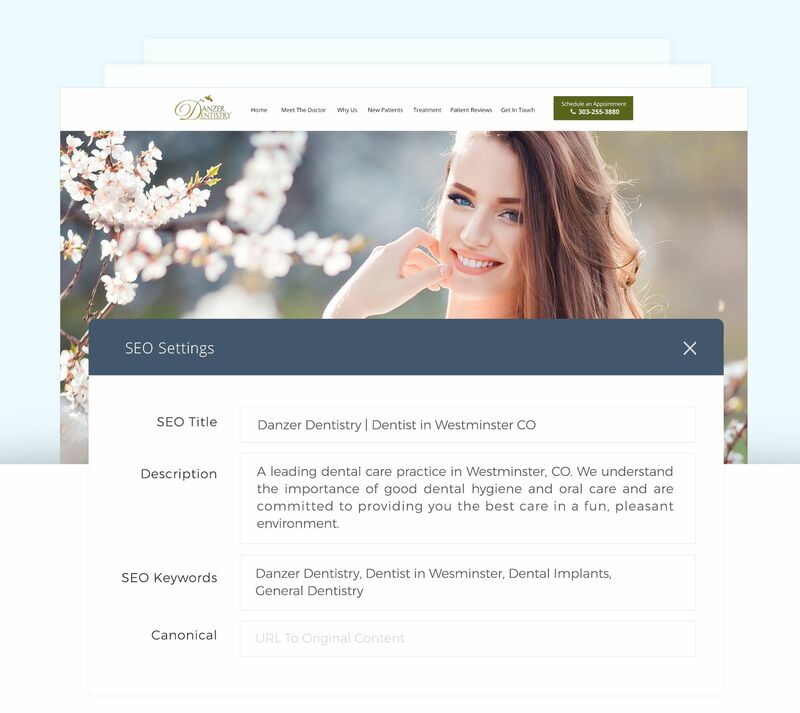 Within Canvas® you can create dynamic landing pages, launch digital campaigns, monitor analytics, manage contacts within the CRM, send email campaigns and much more! StackA line styled icon from Orion Icon Library. 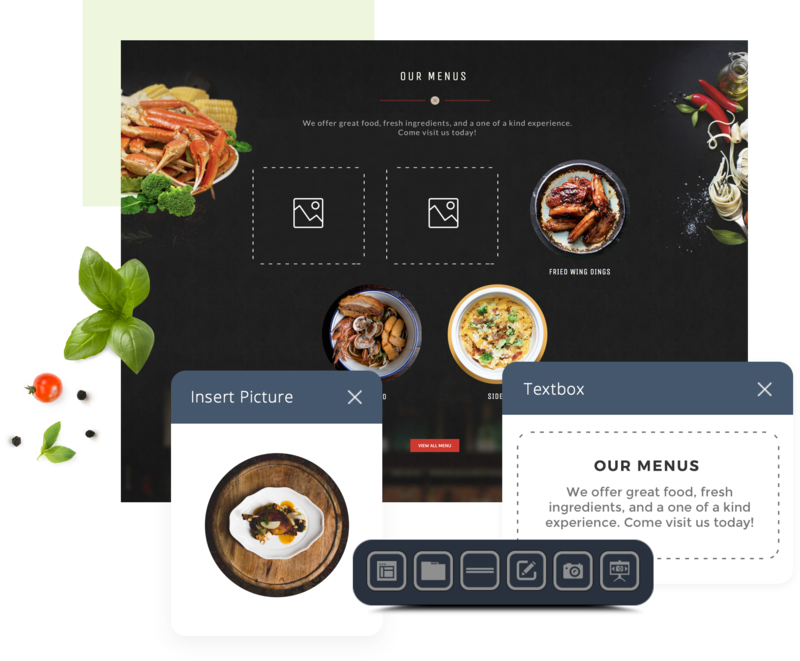 Unlike Wordpress, Joomla, or Wix, Canvas® CMS was designed from the ground up to be an enterprise CMS system that is easy for any user. The powerful business features are designed with best practices focused on ROI. Within the Canvas® CMS platform not only can you build high converting digital content, you can also track and optimize it in realtime. 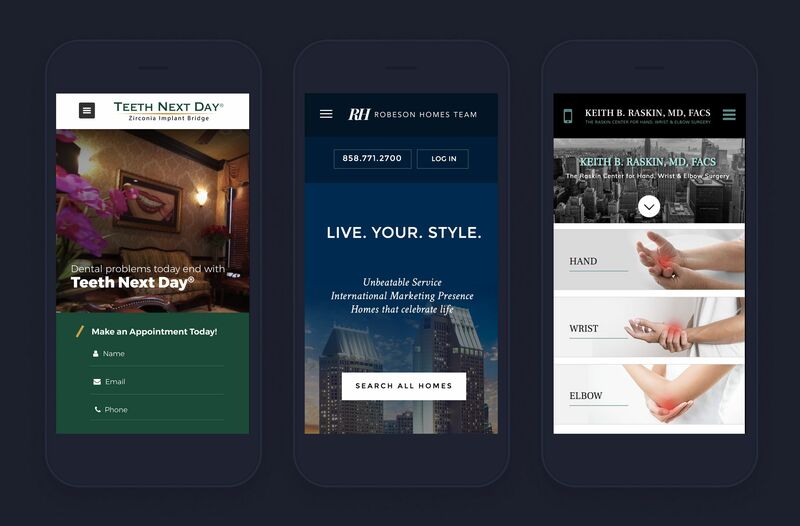 Utilizing our business rules and campaign triggers, you can cater specific content to your audience based on their behavior and campaign activity. Best of all, Canvas® automatically updates frequently and your websites are upgraded to latest technology, forever! ChatsA line styled icon from Orion Icon Library. Keep track of every call and SMS message generated from your online efforts. 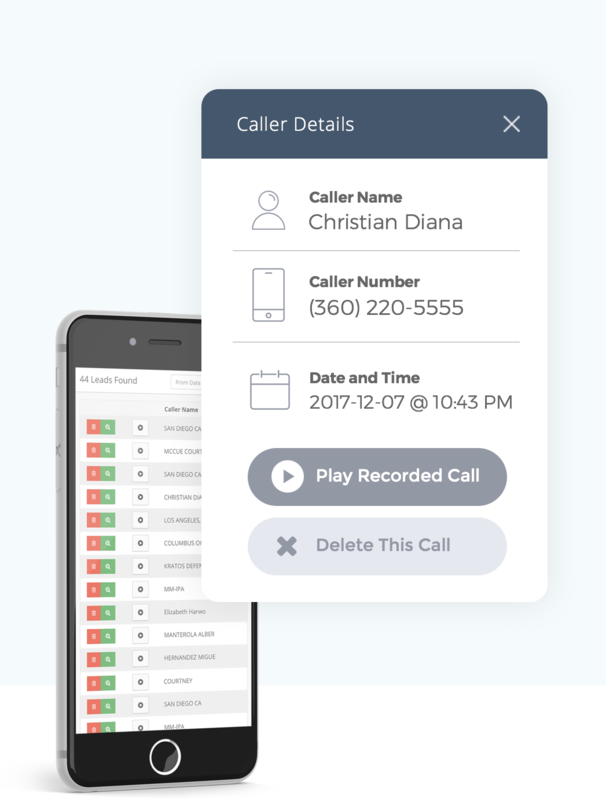 All calls are recorded and stored in your Canvas® dashboard so you can easily identify the quality of a phone lead. Our philosophy is that if you are not fully tracking your website, you are not truly measuring the effectiveness of your online marketing, and that is why we include a vanity phone number and a call tracking system for all of our customers, free of charge! Transparency is the only way forward! Color WheelA line styled icon from Orion Icon Library. Eliminate the guesswork in provisioning and monitoring campaigns with Canvas® Digital Campaigns. Evaluate the performance and results of your campaigns with the easy to navigate Canvas® Campaign dashboard. Hide LayerA line styled icon from Orion Icon Library. Our proprietary CMS, Canvas®, promotes a user-friendly interface with drag and drop technology. Even with its ease of use, we don't expect you to build your own website, we design and build your professional or custom website for you! Roya.com has been on the leading edge of the Google AMP project. Roya.com’s Canvas® CMS platform is one of the only CMS platforms that natively supports AMP, giving users a mobile experience that is higher quality with faster load times, less data usage and higher in rank for Google’s mobile search results. Code FolderA line styled icon from Orion Icon Library. Build and manage dynamic datasets™ directly from Canvas®. 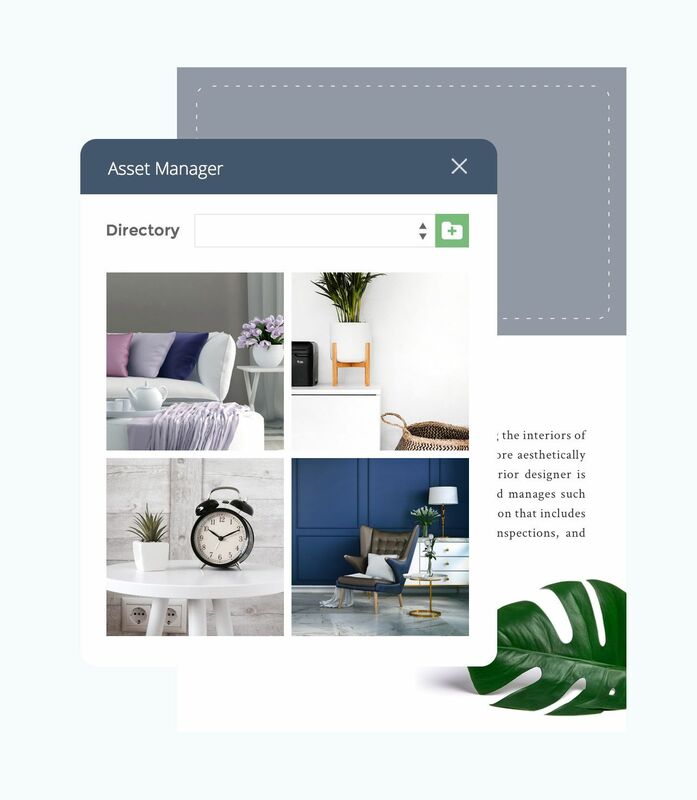 Our intuitive system allows you to connect your data directly to web pages and business logic to create dynamic pages with ease. 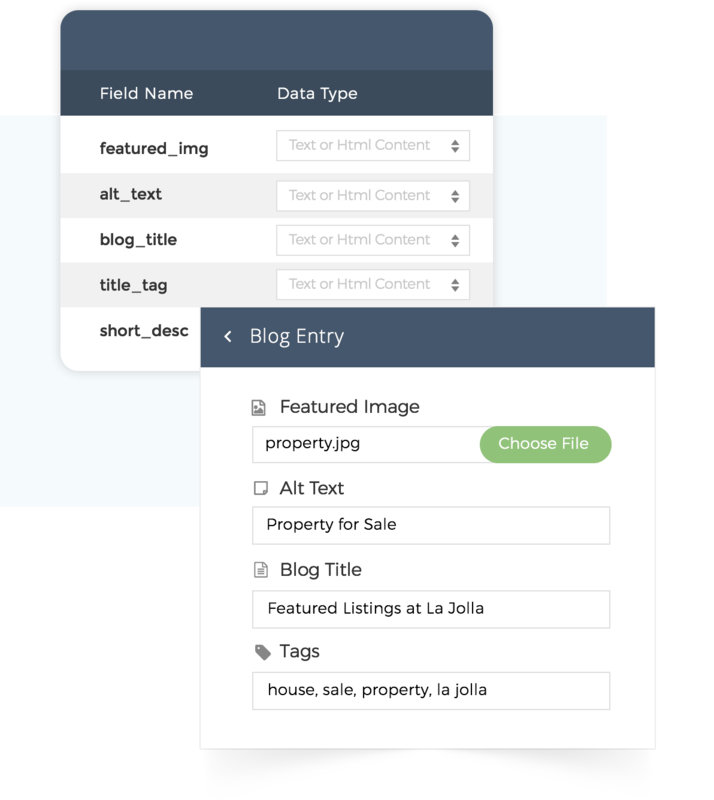 Use our extensive APIs to integrate your data from other sources right into your website and marketing landing pages. World MapA line styled icon from Orion Icon Library. Canvas® CMS allows for seamless contact management. 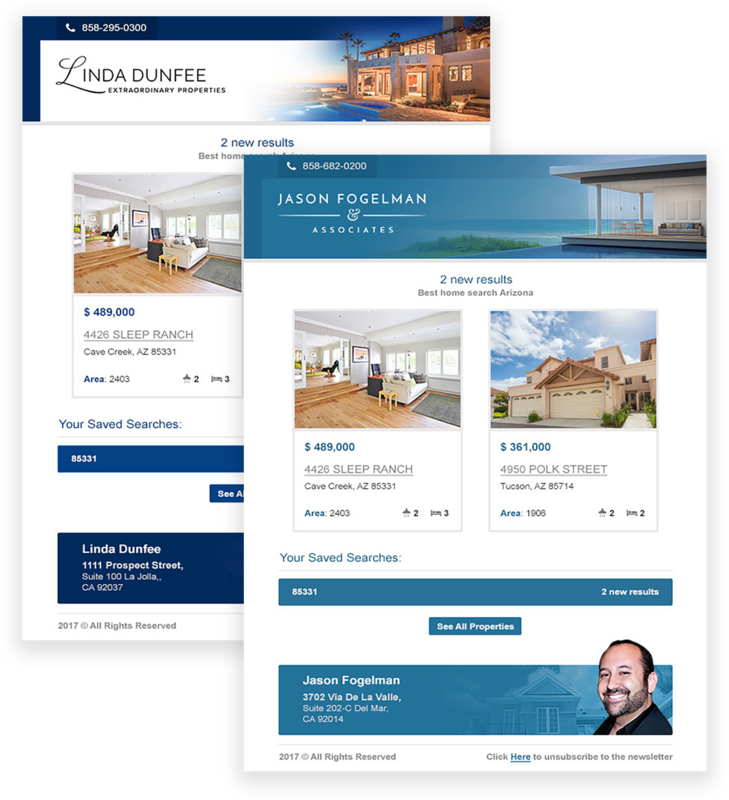 Website leads are not only emailed to you, they are stored in the Canvas® CMS dashboard for your convenience and easy management. 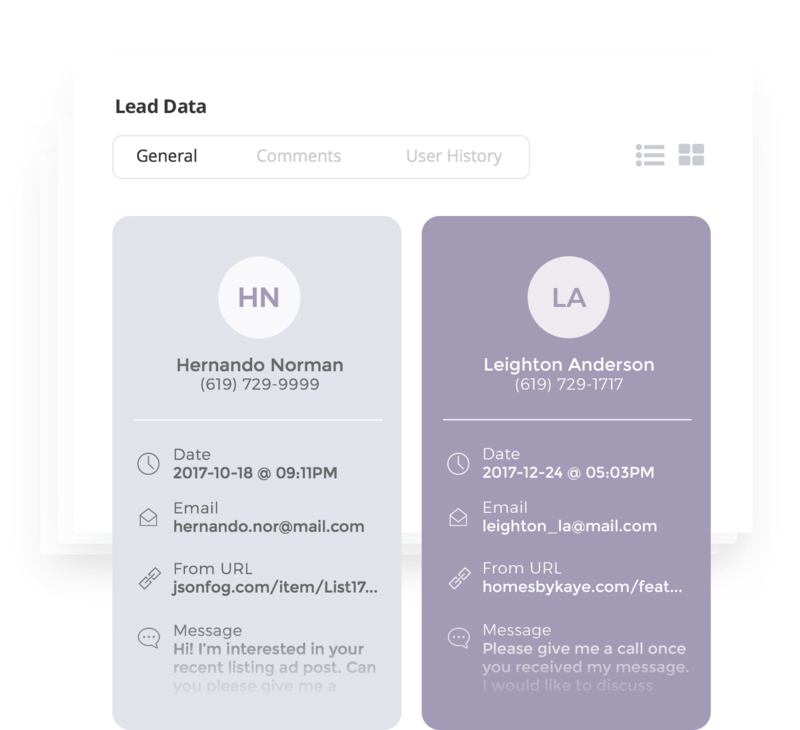 Convert a lead to a contact in seconds and using tags, internal notes and tracking, keep track of your contact's life cycle from inception to conversion and beyond! Sales Performance UpA line styled icon from Orion Icon Library. 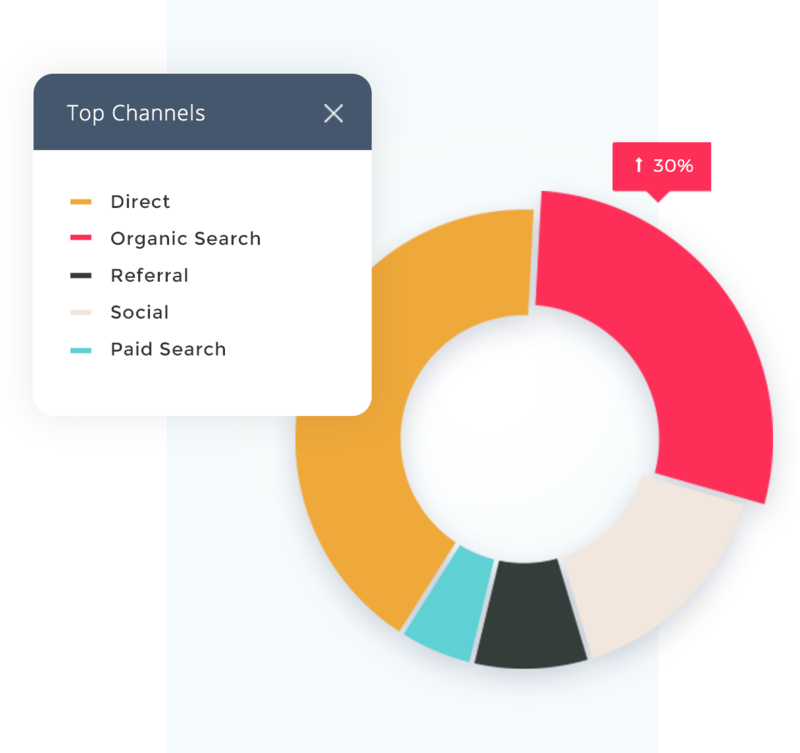 The Canvas® CMS Platform integrates seamlessly with number of analytics platforms including Google Analytics for easy to understand reporting and scorecards. Marketers will also benefit from custom monthly reports summarizing results from Google Analytics, Search Console, Google My Business, Facebook Insights, and more. Email SentA line styled icon from Orion Icon Library. You no longer have to struggle with the frustrations of using third-party mailer systems! Within the Canvas® platform, you have access to create and send Newsletters, Email Campaigns or Direct Mailers to your contacts. 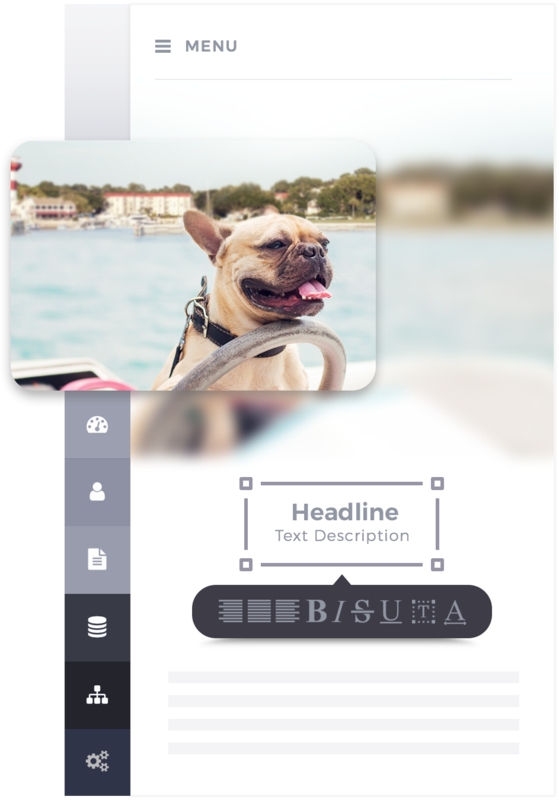 You can completely customize the layout, message, subject, everything! ALL of Roya powered websites are built with SEO powered features and best practices. Websites are initially optimized for search engine ranking. 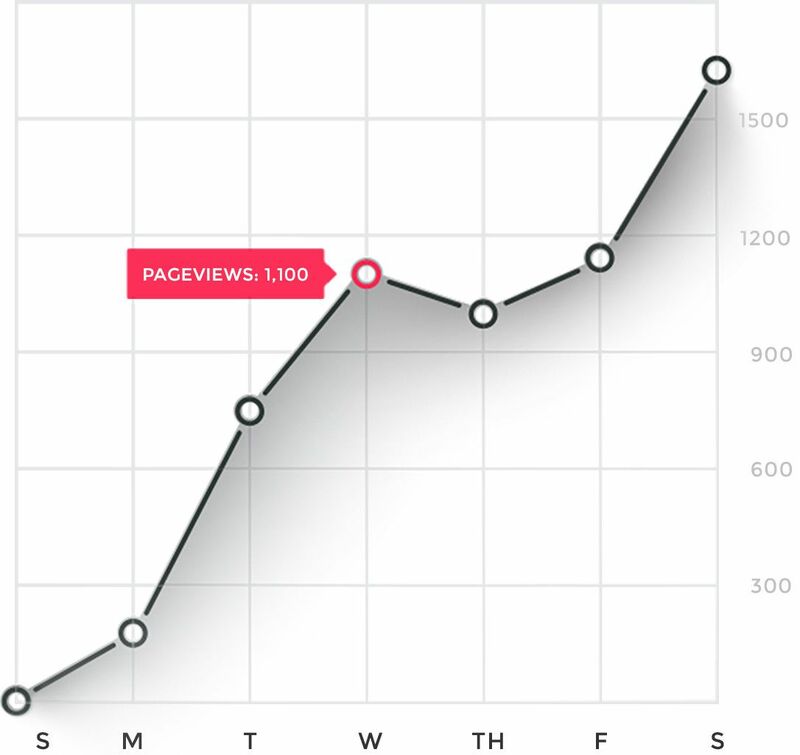 Additionally, you can subscribe to SEO Marketing that includes search console monitoring, keyword position tracking, and a monthly content strategy.